Anyone who’s taken a break from city living will understand the difference the change in water can make to the comfort and behaviour of your hair and skin. 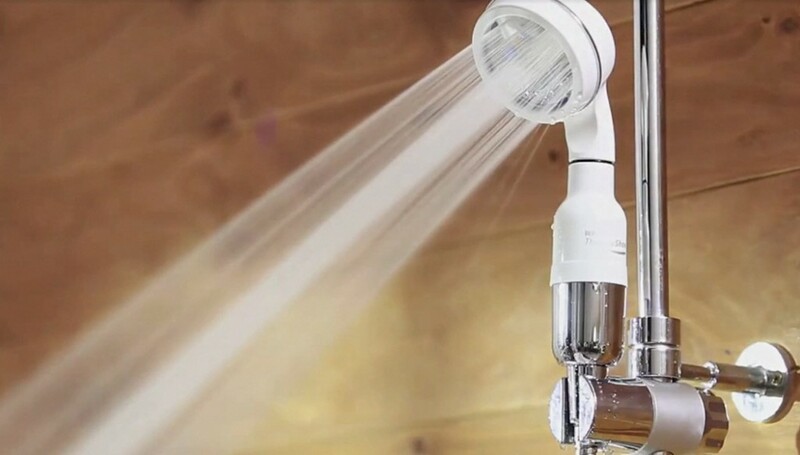 This detachable shower head fits most showers, softens hard water and filters out the potentially harmful mains water additive chlorine. This helps prevent skin and scalp sensitivities, means hair colour lasts longer and your natural oils aren’t leached from your body as you wash. The shower head uses 40% less water, while also somehow managing to increase the water pressure by up to 40% too... genius! Twilight (pictured) is the best-selling colour from the Magnetic Eye Colour pencil series, and this is a boxset you need to get into. 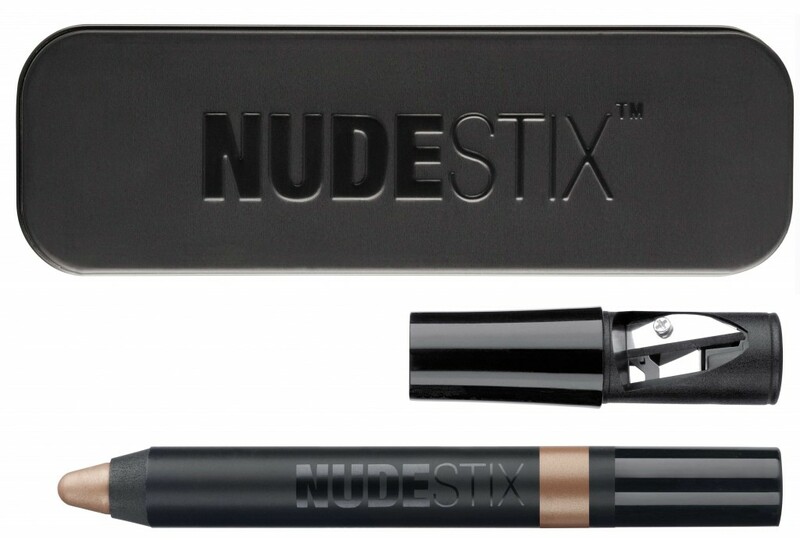 Nudestix is range made up entirely of pencils for eyes, lips and complexion. The Magnetic range is my favourite because they are the most 'committed' cream eye colour I've found (they won't run out on you). They are simple to apply and 'easy on the eye'. This is the most instantly effective natural product I've tried. The puffiness pulveriser - whether eye bags or allergic reactions this takes them down faster than a hacked Sony executive. 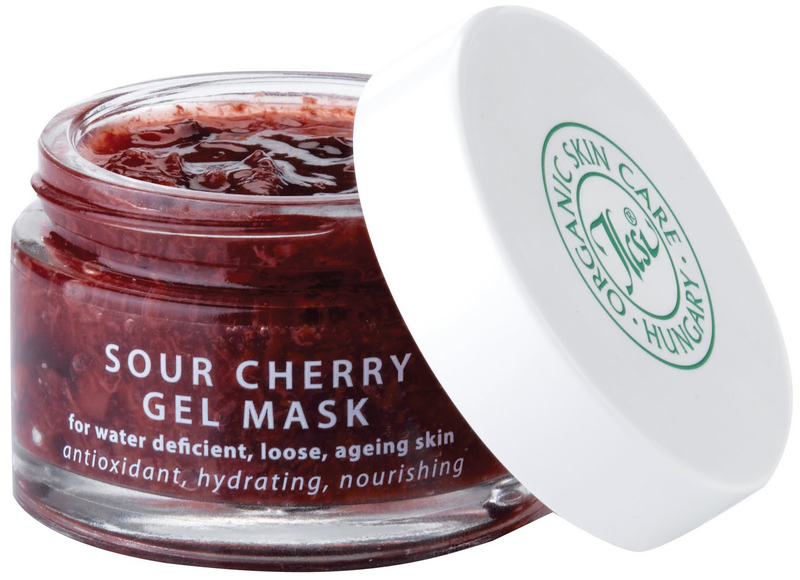 The anti-oxidant-rich, natural cherry fruit enzymes replaces dull, uneven skin with a clear, luminous glow. This triathlete of cleansers turns from an easy-to-handle thick gel, to a slick massage oil as it warms to your skin, to a emulsified cream giving you the chance to properly massage your skin for as long as you want. This allows the ingredients to thoroughly cleanse your pores as well as encouraging circulation and lymph drainage. When you emulsify with a little water this turns to a liquid cream that takes the dirt with it down the drain. Being blonde, eyebrows have never featured in my list of things to enhance, falling somewhat below elbows in my extensive list. Reading the customer reviews on this product is enough to convince a bald man to buy a hairbrush so I gave it a go. 'Blond' is the perfect colour, undetectable while enhancing my face to makes me look somehow younger (ever noticed how thin eyebrows can be very ageing?). That definitely elbows elbows down the list. To find concealers and jeans that actually make me look better wearing them has been a grail-like quest for me. Alas, I found the Jeans solution costs £300 a pair, BUT the concealer grail is a mere £20. 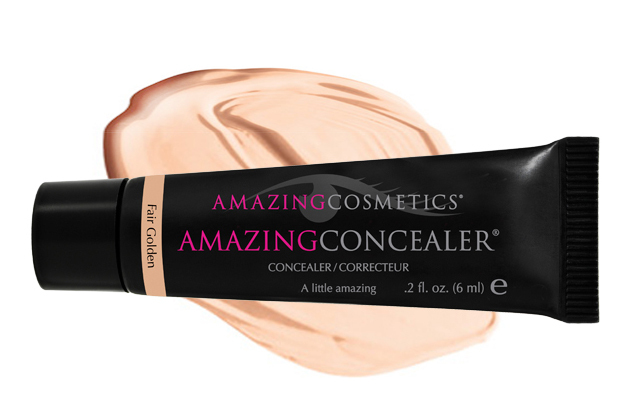 It covers without flaking, it doesn't run into your wrinkles as the day goes on and you only need a tiny bit to veil imperfections, so you don't look like you are wearing loads of make up. Amazing! This powder mask is made with raw cacao, bamboo charcoal, earth clays, frankincense, turmeric and spices that warm and tingle your skin as you wear it (as with all May's products it smells so good you will be tempted to taste it, I did and wouldn't advise). 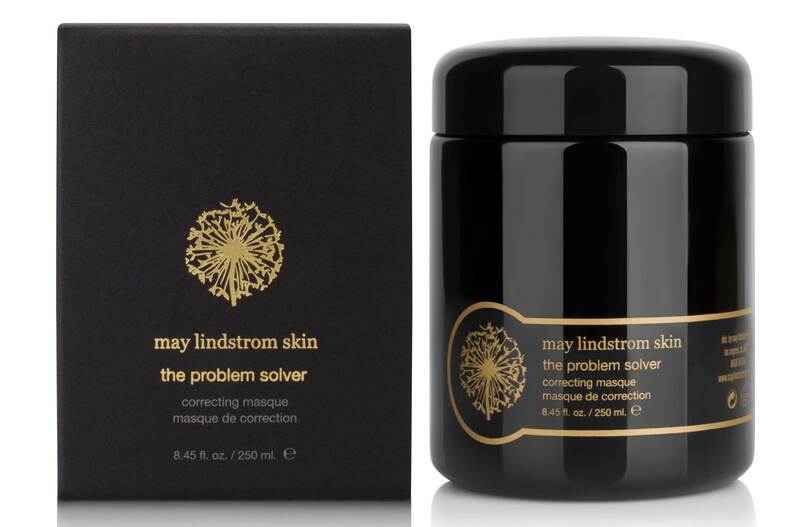 This one needs a 40 minute commitment and it repays you tenfold with the way it corrects skin niggles, shrinks current spots and stops infant spots in their tracks. A beauty cabinet essential with no best before date! 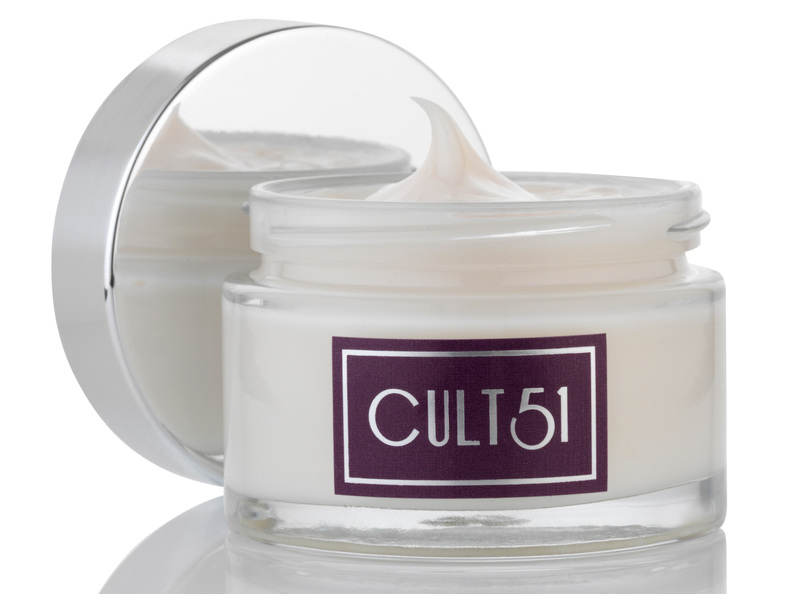 For the seasoned beauty pro, especially one accustomed to luxe packaging, this gives the outer impression that it might take your skin off like paintstripper. If I hadn't got a free sample I wouldn't have tried this, boy would I have missed out! The foam is as soft and dense as cashmere, it leaves your skin feeling moisturised. It dislodges everything you need a cleanser to remove and leaves your face looking and feeling glorious. Never judge a Korean beauty product by its cover! I wanted to pay a visit to and allow you to know how wonderful I liked discovering your web weblog today. Iâ€™d consider it the honor to operate at my spot of function and be able to operate on the ideas discussed on your internet site and also be involved in visitorsâ€™ responses like this. Really should a position connected with guest post author become on offer at your end, make confident you let me know. Wow! Thank you! I always wanted to write on my web site something like that. Can I consist of a portion of your post to my internet site? I have learn several good stuff here. Definitely price bookmarking for revisiting. I wonder how so much effort you set to make one of these magnificent informative website. As if I need much convincing for pencil or stick eyeshadows. Love them!